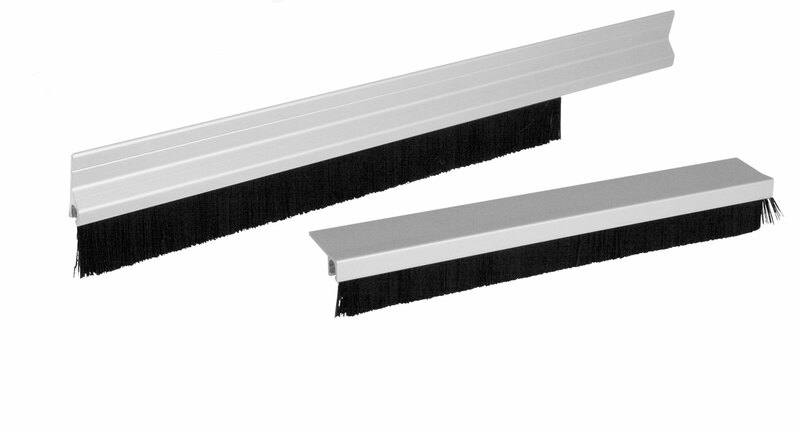 B&D have a range of garage door accessories for homes and commercial properties. Increase the functionality of your B&D garage door with convenient accessories. 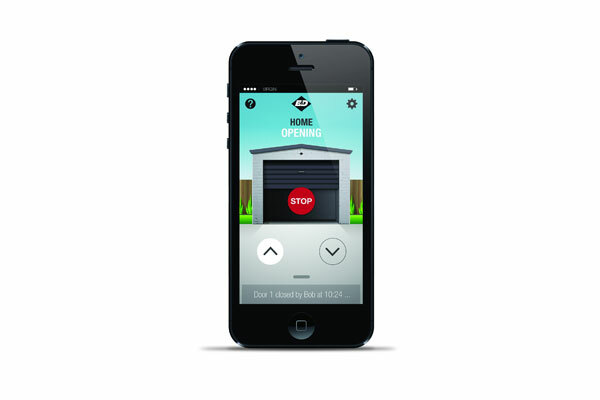 Our unique range of garage door accessories includes parking sensors and safety devices for sheds and garages. 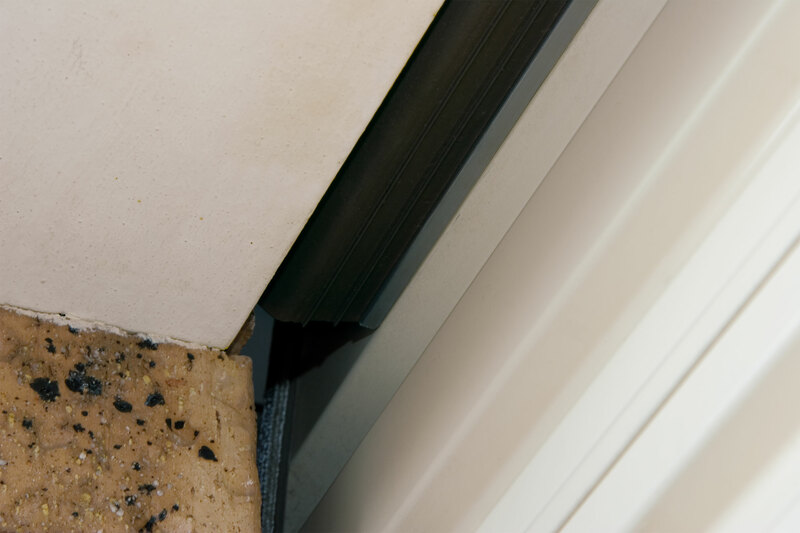 The B&D range of Emb-A-Seals™ offer solutions sectional doors. B&D has a seal to suit any sectional garage door.